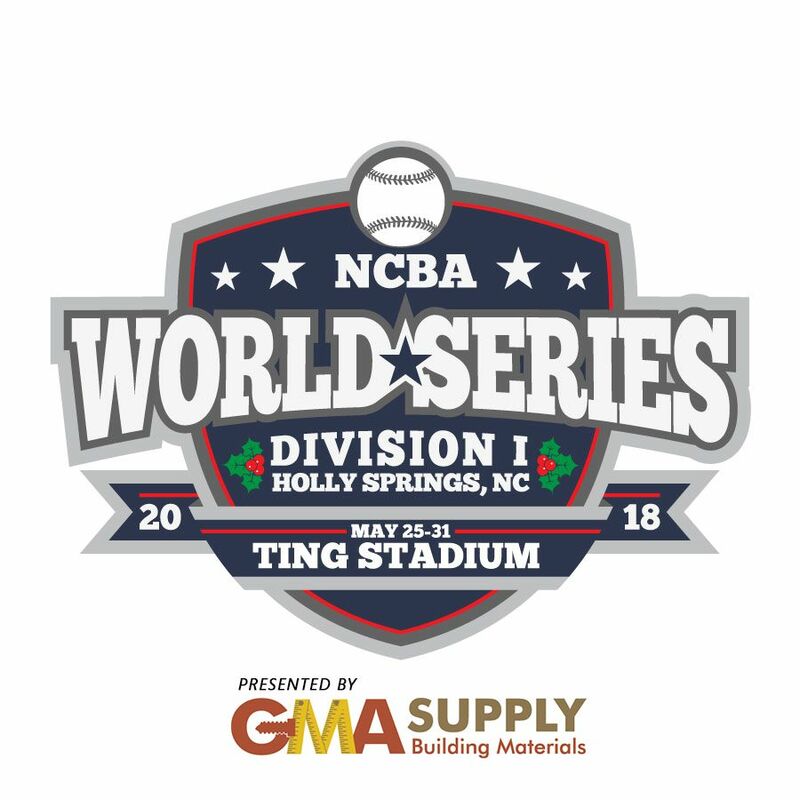 GMA Supply is EXCITED to be the 2018 Title Sponsor for the National Club Baseball Association Division 1 World Series!! The event will take place May 25th thru May 31st, 2018 at Ting Park in Holly Springs, NC. With as much excitement as this event brought to the area last year, we couldn't miss out on doing it once again! As teams and times become available we will pass them on! Please plan on coming out to watch some great baseball!